Asian consumers are increasingly opting for meat products with health & wellness claims, driven by rising living standards and an increasing health-consciousness, according to GlobalData. 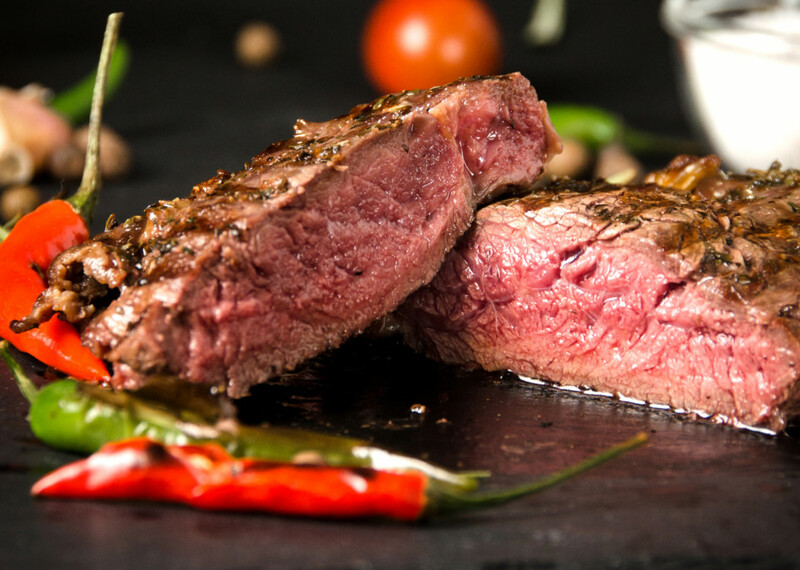 During 2018-2023, the health & wellness (H&W) market in the Asia-Pacific meat sector is forecast to grow at a CAGR of 3.4%, GlobalData said. The Asia-Pacific (APAC) meat sector is the second largest in the world with overall value sales of $288.1 billion in 2018. According to recent report from GlobalData’s report, the sales growth will be driven by rising awareness of diet-related health issues such as obesity, high-cholesterol and gluten intolerance. Among the different countries in the APAC region, Australia is expected to contribute the most to the growth of the APAC H&W market. There is growing demand for meat products with ‘reduced fat’ claims in Australia, driven by the country’s rising obesity levels. “Growing middle class with improving disposable income and increasing availability of convenient meat options will satiate the demand from time-pressed urban consumers to drive the APAC meat market during the next five years,” said Mohammed Masiuddin Shajie, Consumer Analyst at GlobalData. The report further reveals that ‘food minus’ attribute plays an important role in driving sales of meat products in the APAC region with a share of 88.1% while ‘weight & shape’ management, at 97.1%, is the most sought-after consumer benefit. In Hong Kong, ‘naturally healthy’ and ‘general wellbeing’ are the most sought-after attribute and benefit, respectively. In terms of categories, ‘fresh meat (counter)’ led the overall meat sector in 2018, followed by the ‘chilled raw packaged meat – whole cuts’ category. On the other hand the frozen meat category is expected to register the fastest value growth during the forecast period, while ambient meat is forecast to record the fastest growth in volume terms.